Those of us tuning into the BBC’s coverage of the opening match of this year’s Six Nations (England vs Wales) were not expecting an epic Game of Thrones parody sequence. So it’s official, Game of Thrones has taken over the world. Here’s evidence that geekdom and sport can live in harmony. 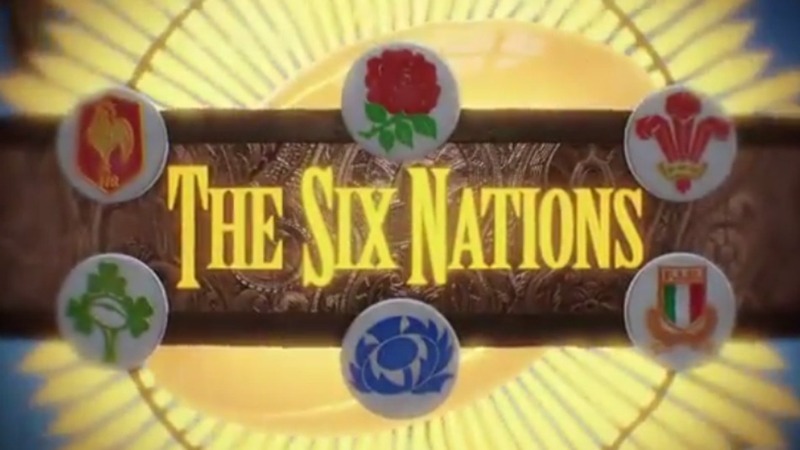 The parody opening, which was shown at the start of the BBC’s Six Nations coverage, pans over a map of Six Nations stadia and discusses each country’s chances of winning the Championship Trophy. This could easily be a map of Westerosi Strongholds and discussion about each noble family’s chances of winning the Iron Throne. To top it all off, the video is accompanied by a Game of Thrones style voiceover describing Wales as “the land where dragons can soar” and likening England’s Six Nations drought to the plight of the Tagaryens. Check out the awesome parody and learn a little something about Rugby Union at the BBC Sports website!